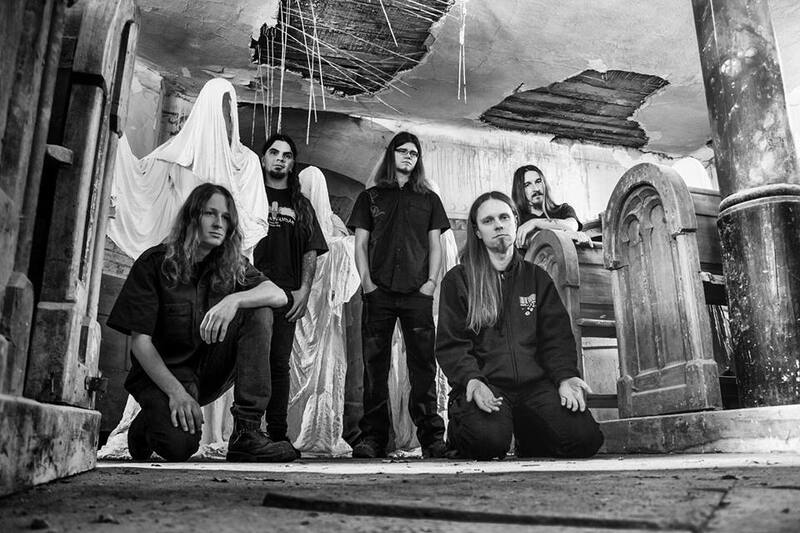 The Czech existential doom metal band Et Moriemur was founded in February 2008 in Prague. Featuring ex-members of Czech seminal doom metal acts Dissolving Of Prodigy and Silent Stream Of Godless Elegy and members of fellow doom/black group Self-Hatred, the band to this day released an EP (Lacrimae Rerum, 2009, self-released), its debut full-length album (Cupio Dissolvi, 2011, Parat prod.) and Ex Nihilo In Nihilum (2014, Solitude productions). The long out of print Lacrimae Rerum EP was re-issued in 2015 as a digipack strictly limited to only 100 copies with 2 exclusive bonuses by Russian GS Productions. The first album received several positive reviews and Et Moriemur ranked second in the 2011 edition of the New Artist of the Year Czech rock/metal Břitva publicists awards, while the second album was voted among the three best Czech metal albums of 2014 in the Czech music awards Anděl issued by the Czech Academy of Popular Music. The band is currently working on its third release due out in 2017. 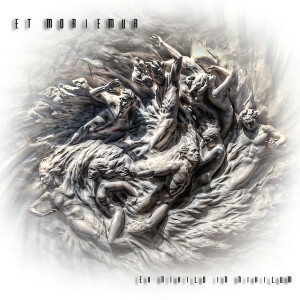 Et Moriemur also appeared in three compilations – Institut černého kovu, a tribute CD to the Czech black metal legend TÖRR, Doom Metal Front zine compilation “Eastern Doomination” and a tribute album to the Czech doom metal masters Dissolving Of Prodigy. Et Moriemur is the organizer of Patior Ergo Sum Doom Fest, an annual doom event featuring fellow doom bands from all over Europe. The band supports Svoboda zvířat (a Czech animal rights organization) with regular financial donations. This album is memorable for not only its well written cantus, but because of its respect towards the significance of atmosphere in its production. Their melodies are superb, lush, elegant, grabbing and simply beautiful. The songs have a dark vibe and the vocals really add an extra bit to the music. Simplicity is its own virtue. Con il loro secondo album, i cechi Et Moriemur si propongono tra le più interessanti realtà europee in ambito gothic-death doom.